A memorial service will be held in Geelong exactly one month after the Christchurch mosque shootings that killed 50 people. The service will include a Welcome to Country, messages from the mayor, the Islamic Society of Geelong, the Geelong Interfaith Network and the Maori Culture Community of Geelong. Geelong Islamic Society secretary Yasir Ismat said the local Muslim community was still saddened by the event, which took place at two mosques in Christchurch on 15 March. 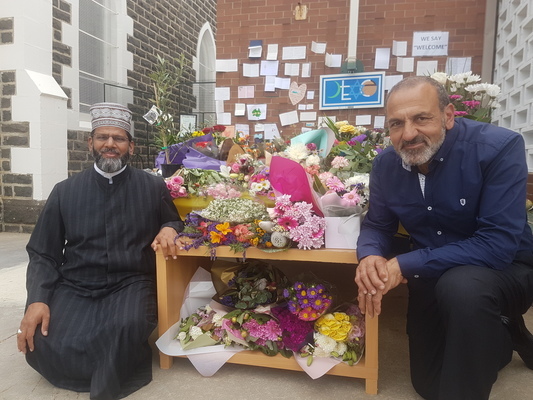 “The Islamic community is still sad by (the) New Zealand tragedy, we feel for the victims, their family and friends and the whole country,” Mr Ismat said. Mr Ismat said local Muslims had received a much support from the wider Geelong community. 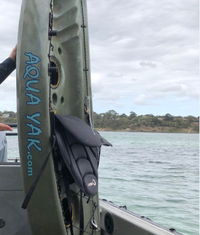 “We are overwhelmed by the show of support from the local Geelong community, local, state and federal government politicians and officials,” he said. The service, which will be held at City Hall forecourt, Johnstone Park, this Monday 15 April at 6pm and is open for all to attend, will have two grief councillors onsite for anyone who feels the need to talk. Mr Ismat said the Muslim community is slowly moving forward. “We do not wish this to happen to anyone regardless of religious/cultural background; we stand together to stamp out extremism and violence from our society,” he said.